by C. William Birky, et al. A collection of papers devoted to the study of genetics and cell biology. 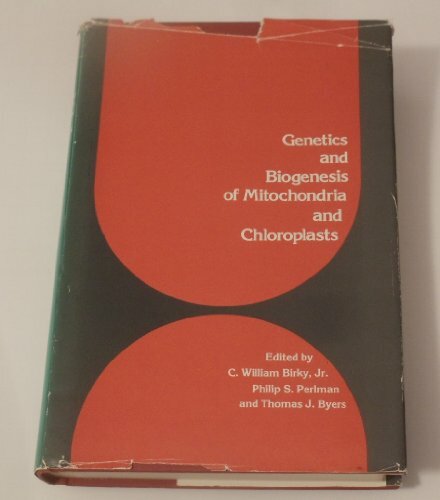 The genetics of chloro­plasts and mitochondrial inheritance have only fairly recently come to represent a major preoccupation of both molecular and cell biologists, who have been prompted, since the discovery of organelle DMA in the early 1960s, to probe ever more deeply into the energy-producing centers of the cell. The genetic code is one of the greatest discoveries of the 20th century. The origin and evolution of the genetic code remains a mystery despite numerous attempts to understand these. In this volume, experts present their views on this topic.